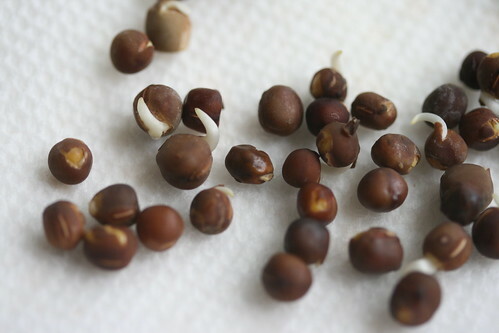 This is the method of planting sweet peas that I just learned from nw organic gardener. The same method works for other types of peas (snap peas, snow peas, etc), except that they don't need to be nicked or pinched. They can also be planted directly in the garden after tailing.